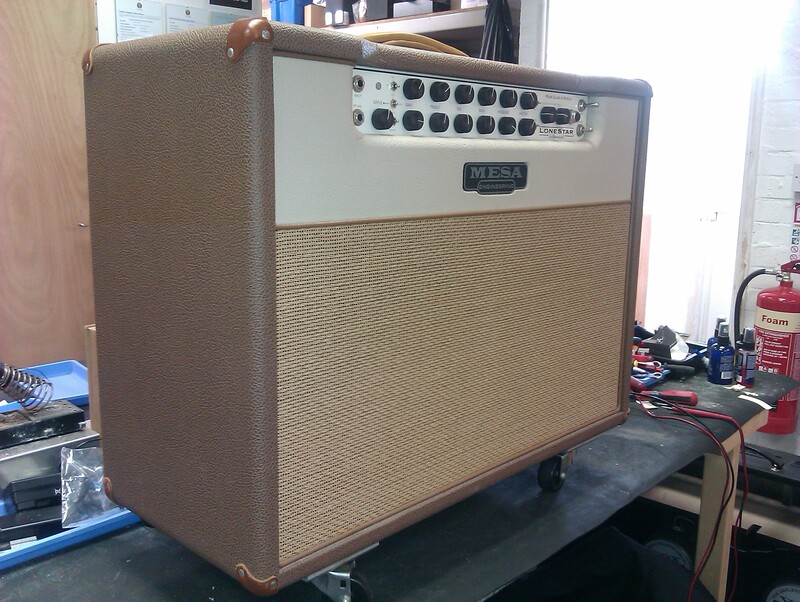 Mesa Boogie Lone Star. Does this sound good? Oh yes…..